Rehearsals begin at The Pleasance! 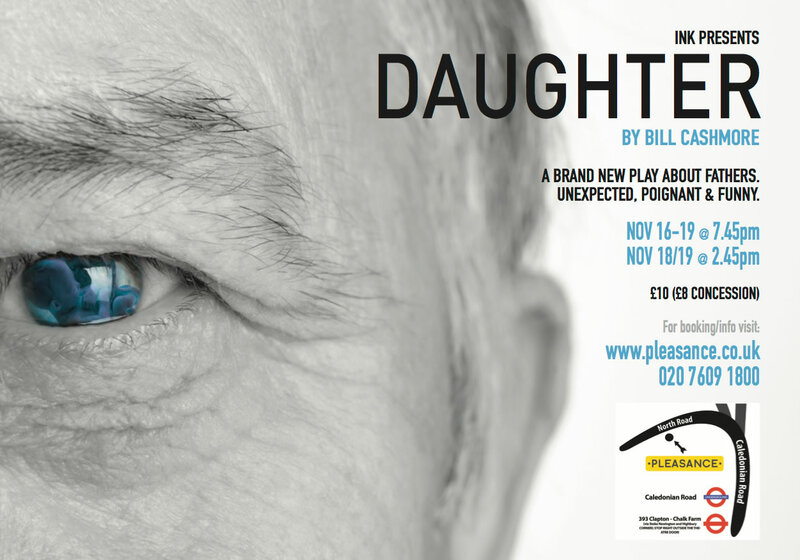 Rehearsals have begun at The Pleasance theatre in London for the INK SPILL of 'Daughter', by Bill Cashmore. INK stage play into film adaptation! Sell out shows for INK Springboard at HighTide! Wow what a fantastic day at HighTide we had on September 17th. 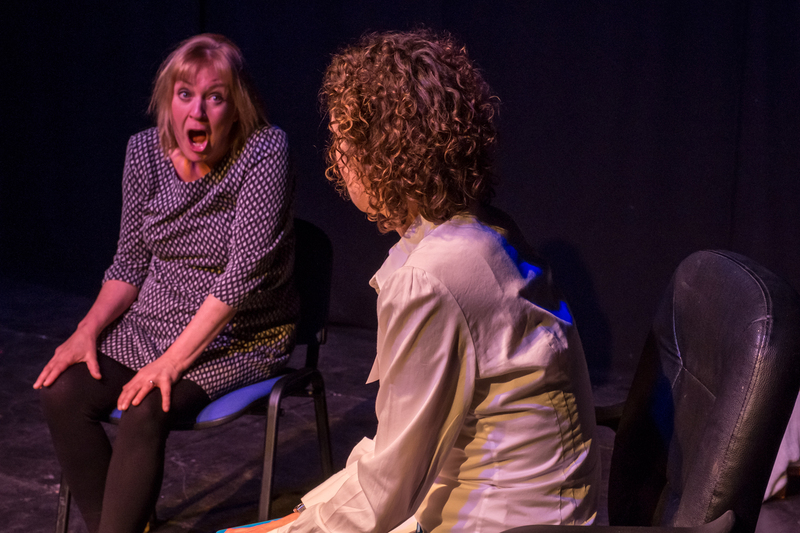 With sell out shows and a packed audience in a fantastic venue, INK were thrilled at how well Thea Smiley's stage play, Role Play, was received. INK are very excited to announce that the new writing stage play, 'Role Play', by Thea Smiley will be performed in a dramatised rehearsed reading at HighTide Festival in September. 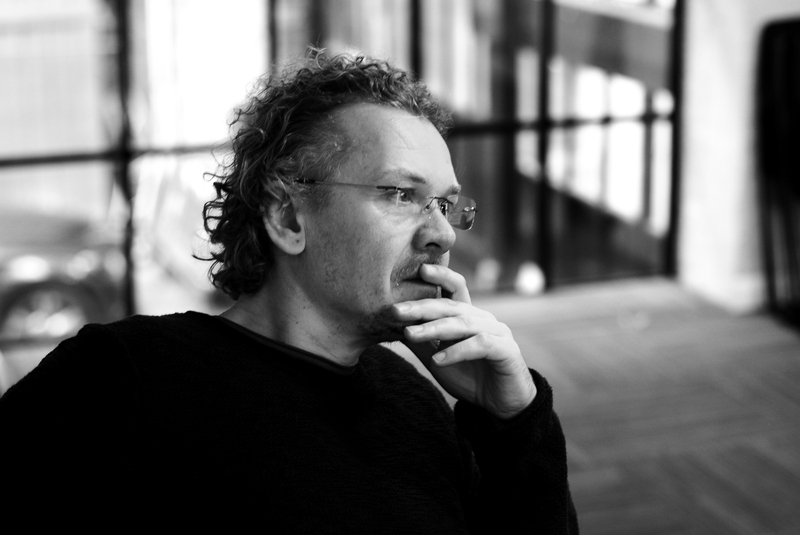 INK prides itself on being a "springboard" festival, with the aims of nurturing and developing new writing and helping the writers move their work onto the next step. 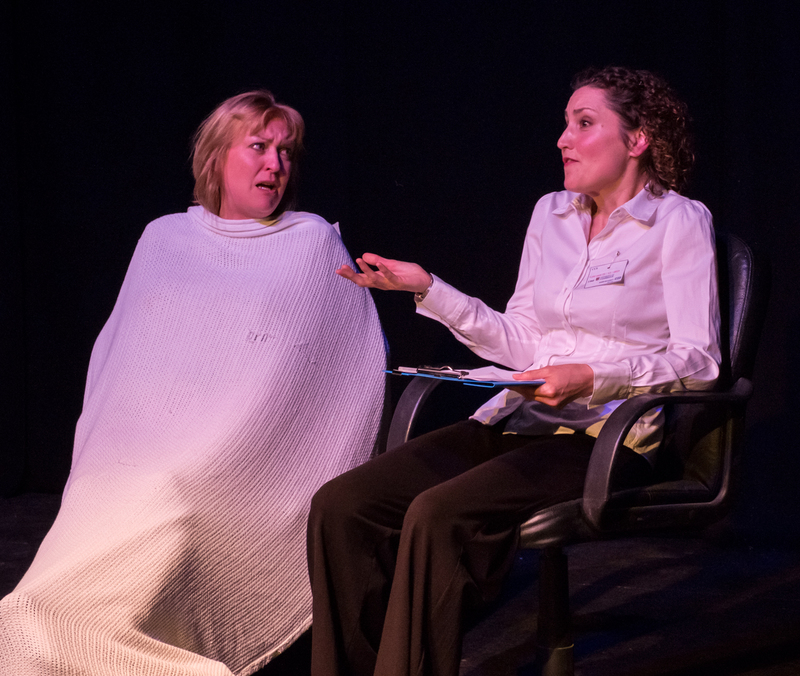 This week we saw the new writing stage play, 'Role play', by Thea Smiley, which was premiered at the INK Festival in 2016, adapted into a short film. 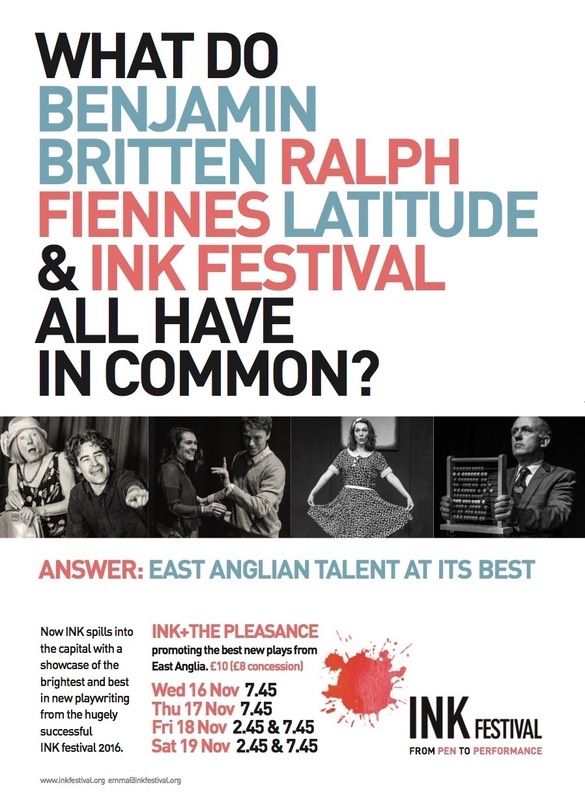 Whatever your age, whatever your experience, INK Festival 2017 is looking for your new writing. 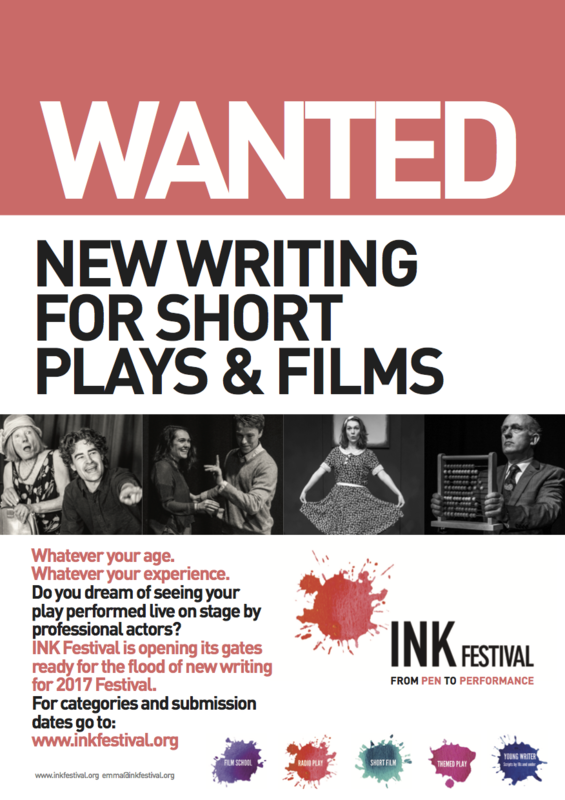 INK are now open for submissions for new writing SHORT PLAYS & FILMS. 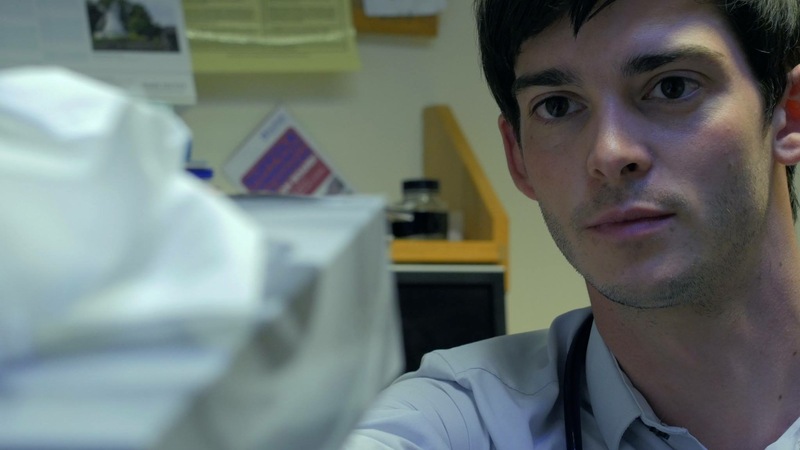 INK teams up with the Young Filmmakers Club! INK are very excited to announce that we will be teaming up with the Young Filmmakers Club to encourage children to make their own films! INK are thrilled to announce that our YOUNG WRITER category for 18's and under is being sponsored by Actors in Industry Ltd for INK 2017!